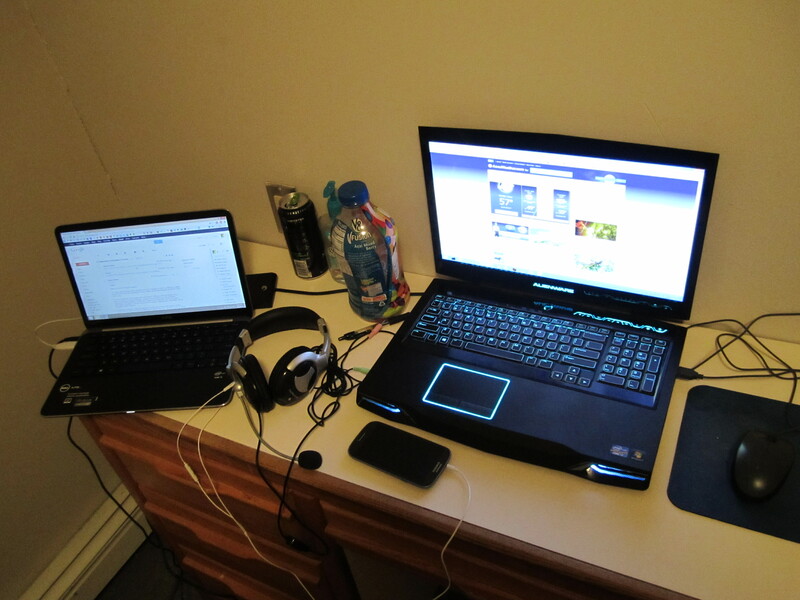 The XPS 13 arrived today, so I am now on a 2-laptop setup: one for portability, and one for performance. An XPS 13 (left) and an Alienware M17x (right). Previous Post A “Hated Minority”?